Bianchi srl is a manufacturing company that works since 1937 in the field of the agricultural mechanization. The wide range of products includes both specific components, like tines, clamps and points, and complete equipment for working the soil. 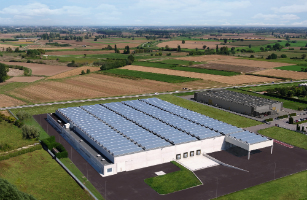 Historically situated in its plant in Piadena (CR), at the center of Padan Plain, since few years it has opened a second factory in the near town of Calvatone (CR). The continuous process of development and increasing of the manufacturing capacity, thanks to the investments done for the automation of the production linesand the research of innovative technological solutions, has allowed the company to get a prominent position in the field, even in the international market. 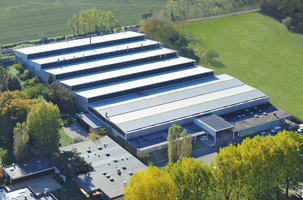 Today Bianchi srl offers an extremely wide range of products and works successfully with worldwide customers, exporting the main part of its production. In the page Products it is possible to find some of the catalogue articles. They represent a small part of the wide production, composed of thousands of self-engineered or custom-designed items. The internal technical department has the necessary expertise and experience to project together with the client and to realize the customized product for each specific request. Millions of Bianchi Flex-Pall tines are working the soil all over the world.